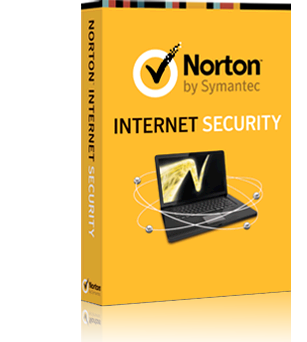 After payment you will immediately receive the official activation code for Norton Internet Security 2015-2019 program for 1 PC for 3 months (85-90 days). The code can be activated in any country (Region Free). Period of validity of a key begins with the moment of receiving a code by the buyer! The residue days subscription with this code is not a plus, and replaced. Attention! On Norton Security key will not work! 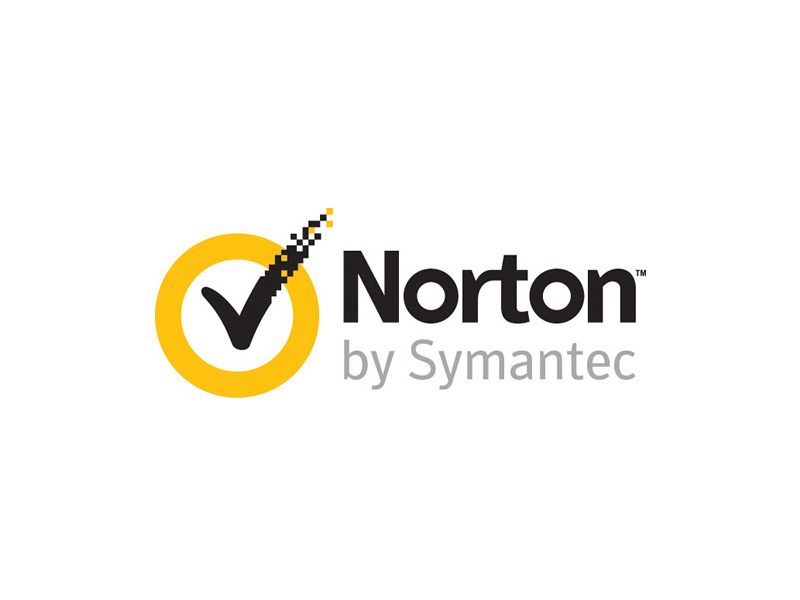 Norton Internet Security - a comprehensive safety package, developed by Symantec. Designed to fully protect your computer. It includes antivirus, the SONAR behavioral protection, firewall, email scanner, spam filter, anti-phishing protection. The trial version for 30 days. Multilingual. No trial period (if and when it has previously been a test NIS, and now decided to be started again). The key is registered in the account of the seller. Therefore, the key must be entered in the installed product, and not in your account in the browser. If the product is not installed, download and install the product from the link above, and then enter the key in the installed product. In the upper right corner of the window click Anti-virus "Help" - "Enter Product Key". In the next window in the box where it says "Enter Product Key", insert the key, and then click "Next." After that, the key will be checked and activated, and the remaining days of the "Subscription Status" will be 85-90 days. If the inscription "Account mismatch" appears, click: "Use this key."